Sherborne, a dream of a medieval town, lies at the foot of a green slope where it glides into the valley of the River Yeo. The valley was extensively farmed by the Saxons who gave the town it's name - 'The place of the clear stream'. Sir Walter Raleigh fell in love with it and built a castle here in 1594. 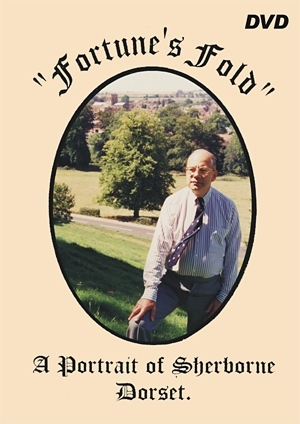 Of all places on earth, Sherborne was the most valued and he referred to it as 'His Fortune's Fold'.